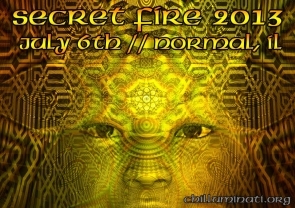 Join The Chilluminati, in our eighth year, for a day and night of Goa, Psychedelic and Progressive Trance, and Ambient Soundscapes. This event will be considered “sold out” once all pre-sales are gone. $20 registration fee per person, in advance only. Agent Hurt – back from the brink of destruction!